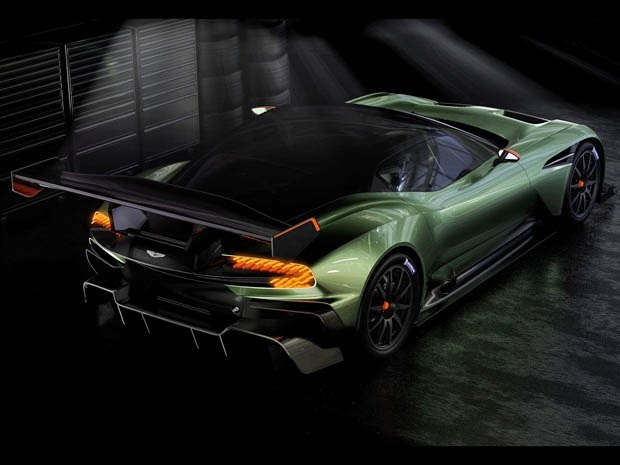 Aston Martin, a renowned British automotive manufacturer is ready to introduce a sports car named 'Aston Martin Vulcan' for the true limited sports car lovers at the Geneva Motor Show 2015. Aston Martin Vulcan is believed to be the most extreme racing cars ever built by Aston Martin. The sports car is based on the Aston Martin's motorsport passion and experience. 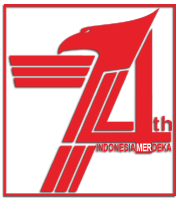 Its teaser video that appeared some time ago so enthralled that displays the aerodynamic body with rear spoiler. 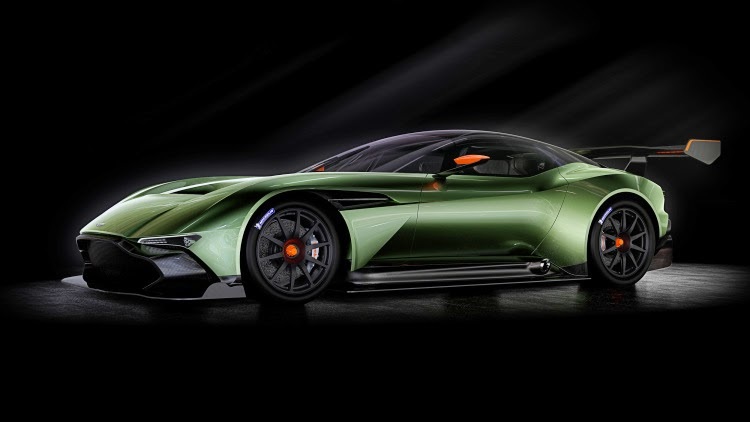 Aston Martin Vulcan has a monocoque chassis made of carbon fiber. Under the hood, lies a 7.0-litre V12 petrol front mid-engined that could be powered up to 800 hp. 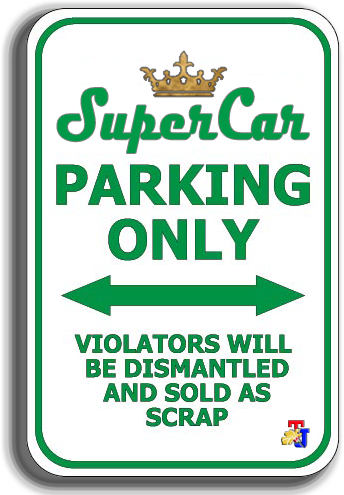 Those power channeled to the rear wheels via 6-speed sequential shift gearbox. The sports car that appeared with radical design and will be made in limited number, as many as 24 units worldwide. This design entirely is the work of Aston Martin's Chief Creative Officer, Marek Reichman. Comprising cutting edge engineering including that sourced from the brand’s successful GT racing campaign, the car features a carbon fibre monocoque and body constructed by Aston Martin’s long-term specialist body engineering and manufacturing partner Multimatic. Cars made specifically as a race car, the Aston Martin pinned 19" wheels and wrapped in Michelin 345/30 tyres (in front and rear). The wheels were then juxtaposed with the Brembo's high-performance brakes with diameter 380 mm disc at the front and 360 mm at the rear. Standard features of the suspension with anti-dive geometry equipped Multimatic's Dynamic Suspension Spool Valve (DSSV) with front and rear dampers, and adjustable anti-lock braking, traction control and variable. 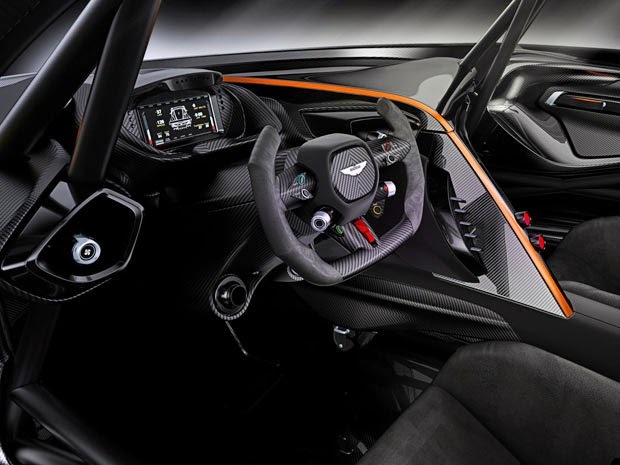 A number of high-performance components of the Aston Martin Vantage S and the One-77 and also the Vantage GT4 race car fitted on the Aston Martin Vulcan. 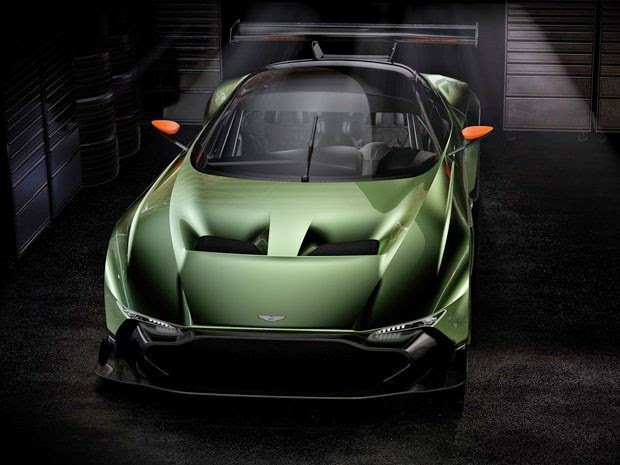 So that no doubt its abilities and Aston Marton claimed that the Vulcan complies with all FIA's safety race regulations.